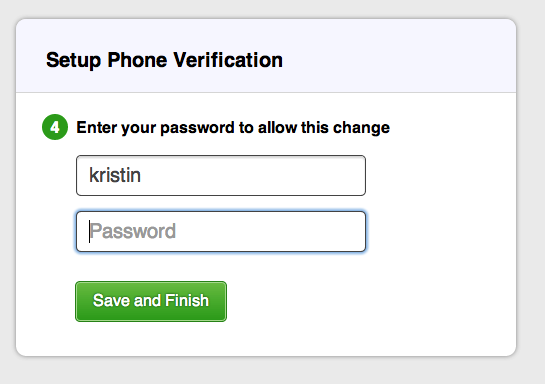 Sign in: How do I set up and use phone verification for logging in? How do I set up and use phone verification for logging in? Add another layer of security to your account by enabling phone verification. 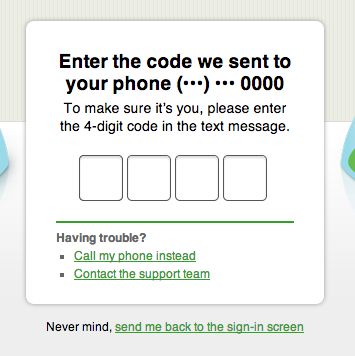 Every time you sign in, we’ll send a text message to your mobile phone with a verification code. You can also verify your sign in with a phone call. Phone verification will be applied to all the accounts you access with your ID. You’ll also be prompted for a security code on mobile devices. 1. Click Edit My Identity in the Launchpad. 3. 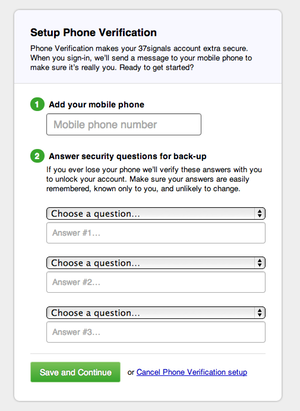 Enter your phone number, and pick your security questions. We’ll use the answers to sign you in if you’re without your phone. 4. 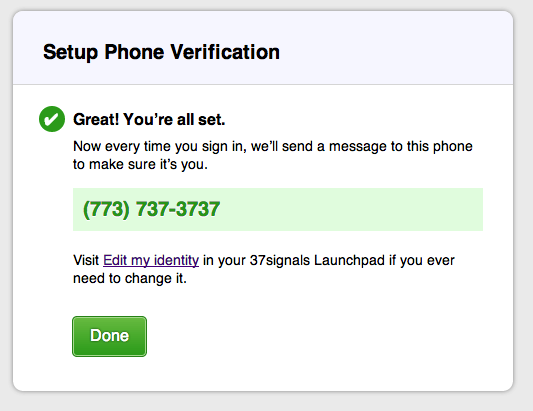 Verify your phone with the code we send you. 1. After you enter your ID and password, you’ll get a text message. Enter the number from that message, and you’ll be signed in. Don’t want a text message? 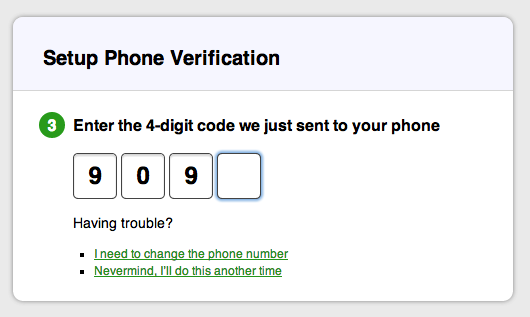 Click “Call my phone instead.” That will be your default verification method from now on. You can switch back to text messages at any time. What if you forget your phone? 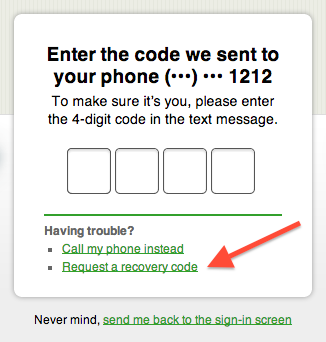 On the code verification page, click to request a recovery code and then follow the verification instructions. How do I turn off phone verification?